(BPT) - A recent study shows your perception of your own image has a profound effect on how you present yourself to the rest of the world. 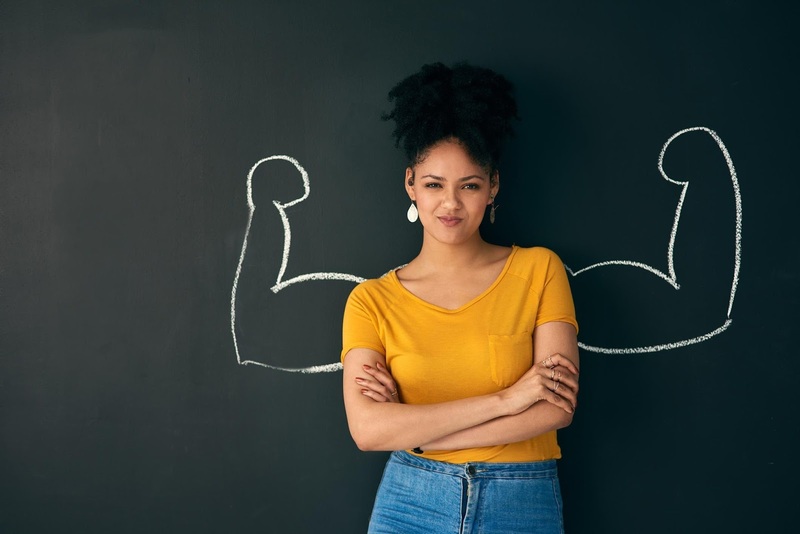 Those findings could be empowering since even small changes to your self-care routine can significantly boost your self-confidence. The study by researchers at the Stanford Graduate School of Business found those who believe in their own attractiveness view themselves as having higher social status. "The finding that your assessment of yourself shapes your view of yourself and others puts power into your hands," the authors note. Consider how these science-based suggestions may help you put your best foot forward when dealing with everything life throws your way. * Get moving. Regardless of your fitness goals, the fact is you're likely to feel better physically, emotionally and mentally after you exercise. Research also shows it can improve your self-esteem. * Ramp up your smile. Scientists say our brains are zapped with an instant mood boost when we smile, and that boost is reinforced when others smile back. Further, whiter teeth can have a direct effect on our social and professional interactions, and they're now easy to achieve through consumer brands like Rembrandt's 1 Week Whitening Kit that can achieve professional-level results at home within a week. * Let your body language communicate self-respect. Keeping your shoulders pulled back and your body straight and tall communicates confidence to your brain, studies show. Research found the most empowering stance is one in which your arms are held slightly away from your torso, your body is open and your head is up. * Optimize color in your clothing. The right shade may light up your entire face and have a surprising impact on your mood. "Choosing the color of your office, your clothes or your desktop should not be taken lightly - colors do affect our moods and productivity," states a recent article on Scienceofpeople.com. "When given the choice, picking a color that will work with you and not against you can only help." * Wear scent strategically. Because our brains link certain smells to positive experiences, research suggests we may be able to ramp up our confidence with scents that remind us of happy times. That's why aromatherapy can help alleviate anxiety, depression and sleeplessness, and improve quality of life for those with chronic health issues, confirms the Mayo Clinic. Bottom line: When you're taking care of yourself and projecting your best self, you're far more likely to project the confidence you need to deal effectively with life. "Confidence can make or break a lot of things," advises Lecia Bushak on Medicaldaily.com. "In our extrovert-centric society, confidence can get you a job, a girlfriend, and the courage to say no to people or situations that are toxic to you. Confidence is knowing yourself and taking care of yourself, too." 0 Response to "Science-based suggestions for self-confidence"